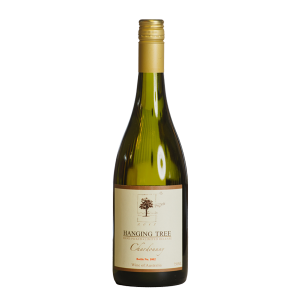 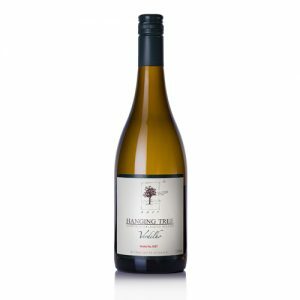 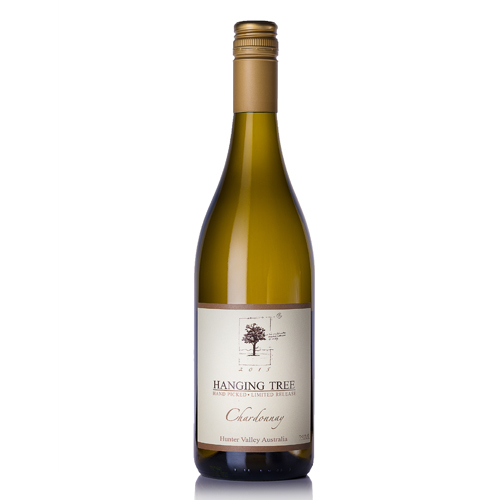 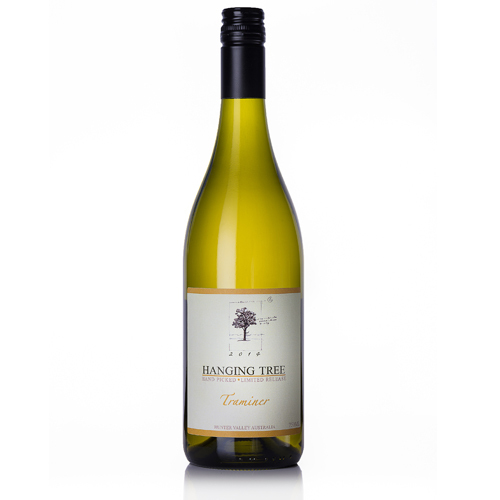 An enticing blend of nutty almond and stone fruits, with a hints of butter and ripe pineapple. 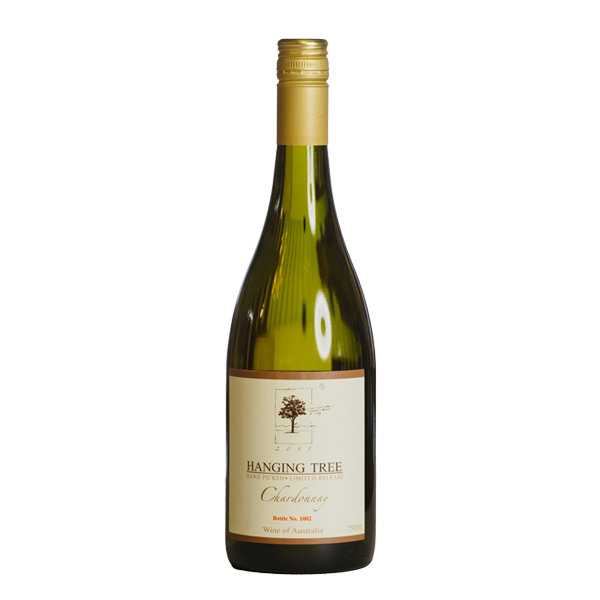 With a full palate and a long lingering finish. 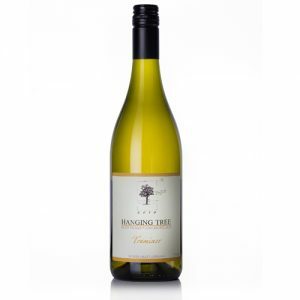 Pale yellow in colour with scents of ripe melon, honeysuckle, peach and a subtle oak.